Indie Author's Toolbox: Is Steve Scott the Next eBook Guru? For those of you not familiar with Steve Scott, he’s penned some of the best books out there on how to write, develop, and market short nonfiction works on Kindle. Most of his books are no longer than 80 to 100 pages and tackle one specific issue facing Kindle authors. They give you a quick overview of the problem and move right into solutions you can add to your writer’s toolbox. Here is a quick rundown of his titles. How to Write a Nonfiction Kindle Book in 21 Days – That Readers Love! There’s also one more he penned under his alter ego – S. J. Scott. A blog post doesn’t give me a whole lot of space to delve into each book. Instead, I will tell you what I like about each of them. If you like what you see take a chance and drop $2.99 to see if it can help you or not. Is 99 Cents the New Free was one of Steve’s book that hit home with a lot of authors. Within a few weeks of publishing it, a slew of Kindle authors had their book prices lowered to 99 cents. Was it because of this book, or did they all just get the idea at once? It’s hard to say which came first, the chicken or the egg. One Kindle writer who shoved the strategy into high gear was Jordan Malick. Most of his books are published in the eBay category as he writes about e-commerce solutions – selling on eBay and Amazon. Using the 99 cent strategy he dominated the eBay category at two different times, putting three of his books into the one, two, and three slots. Did he read the book and follow the strategy? I don’t know, but his moves did prove – the strategy works! 99 cents can move books if it’s part of a bigger strategy to sell your books. How to Discover Best-Selling Nonfiction Ideas tackles another problem facing every Kindle author, I just finished this book – What’s next? Getting book ideas is never easy (at least for me it’s not). Getting ideas that are going to sell is even harder. Steve gives you several ideas to help get those creative juices flowing. The ideas aren’t all that new, but he develops them well. Use the Google Keywords Tool to discover profitable niches people are looking for information in. Use the Amazon toolbar to see what searches Amazon suggests. It makes good sense because that’s what your readers are going to see when they start typing in search terms to find their next book. 61 Ways to Sell More Nonfiction Kindle Books answers every author's real question…I’ve written a new book now what? 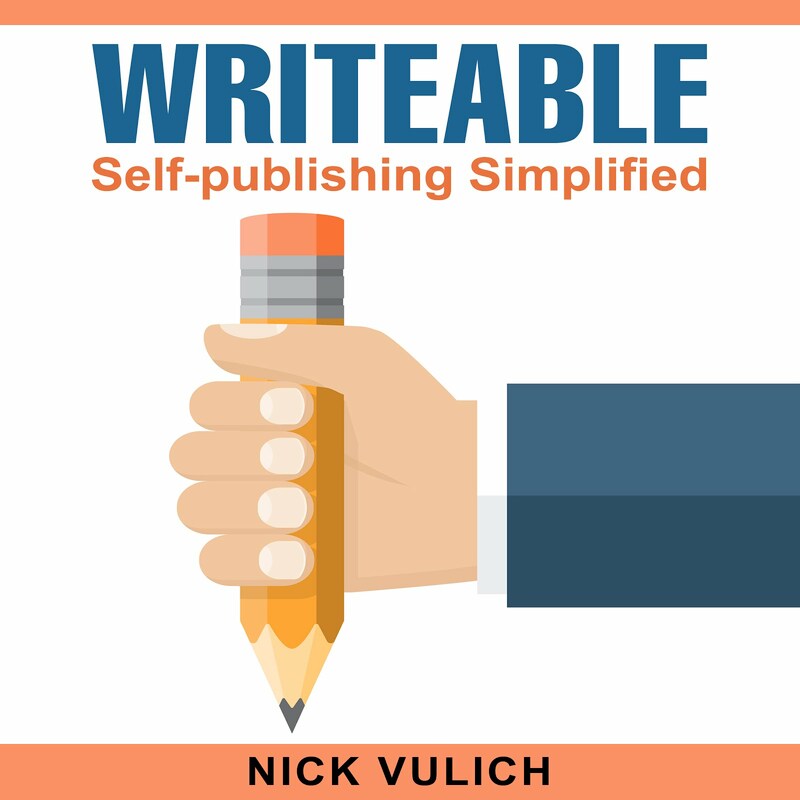 Many authors discover that writing the book was the easy part, the tougher half of the equation is trying to figure out how to help readers find it so they can click on that awesome cover art and buy a copy. This book is a good starting point for book marketing. It gives authors a lot of ideas about how they can promote their books. Not every method he talks about is going to appeal to every author, but if you can pick five or six ideas and run with them, you’re off to a good start at marketing your book. Writing Habit Mastery is about developing the habits you need to write consistently. It has a lot of tips that will help you write more. Will they all work for you, probably not? It depends on the type of person you are. What helped me most was the advice to break your writing down into smaller more manageable chunks, and to stop winging it and force yourself to outline your book before you start writing. How to Write a Nonfiction Kindle Book in 21 Days outlines how to plan your book; how to pull everything together so you can accomplish your task; and helps you develop a system for organizing and writing your book. If you’re new to writing or even if you’re an experienced writer, I would recommend Steve Scott’s books. You’re never too good to learn something. Even if you only take away one or two key points from each of his books, that may be enough to push your writing to a whole new level.